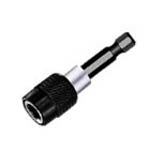 As with our bit sets all our professional bits are manufactured by WERA. For further information on Screwdriver Bits 1/4inch HEX - Gold or any other Power Tool Accessories, contact our friendly sales team on 0121 544 0055. 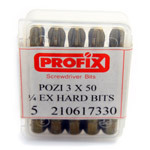 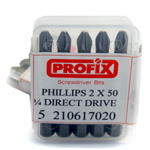 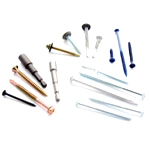 To buy Screwdriver Bits 1/4inch HEX - Gold select the quantity required from the table below.